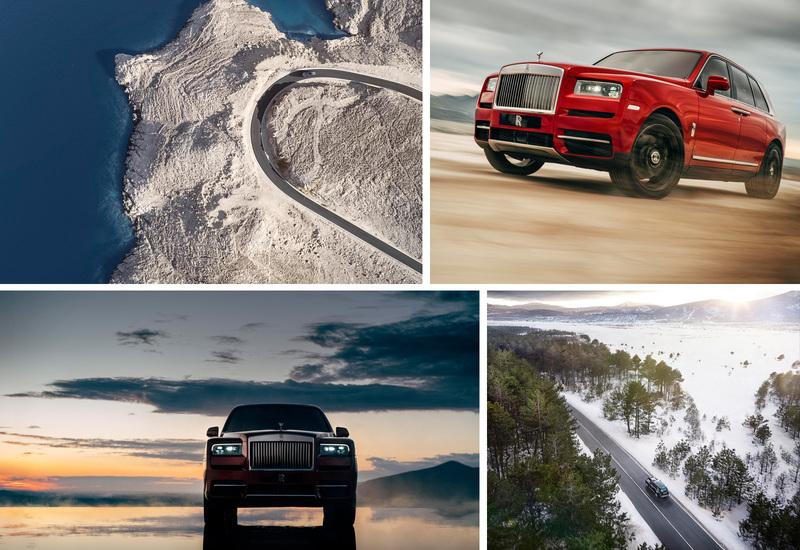 The Rolls-Royce of SUVs, a concept which began over four years ago as an idea and a mere sketch; an aspiration to bring ultimate luxury to the SUV market, is now finally here. 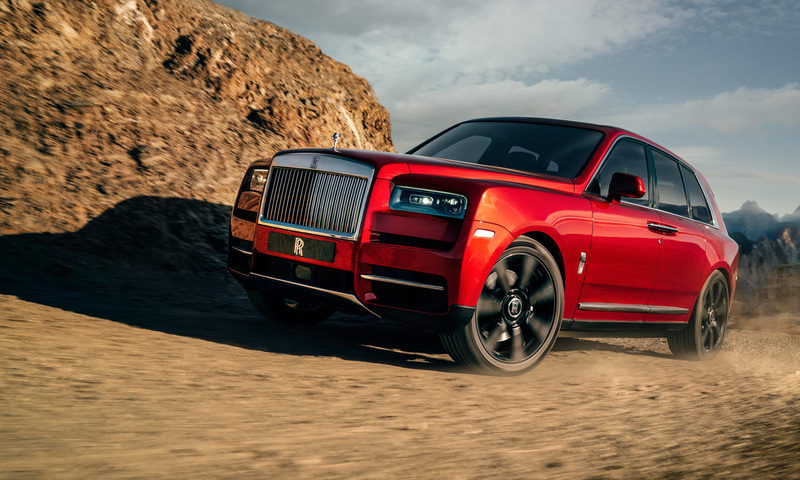 Rolls-Royce Motor Cars recently unveiled the outrageously luxurious $325,000 Rolls-Royce Cullinan, the world’s most anticipated SUV of 2018 and, quite possibly, the most anticipated Rolls-Royce of all time. “The launch of a new Rolls-Royce model is always a seminal moment in the luxury industry, says Peter Schwarzenbauer, Chairman of Rolls-Royce Motor Cars. Today we are setting a new standard by creating a new class of motoring and motor car for customers who are well-connected, highly mobile and have a global perspective. They want a new type of motor car that gives them unbounded access in ultimate luxury. Their sense of adventure and daring demands a “go-anywhere in ultimate luxury” motor car that will both take them to and meet them at the pinnacle of life. 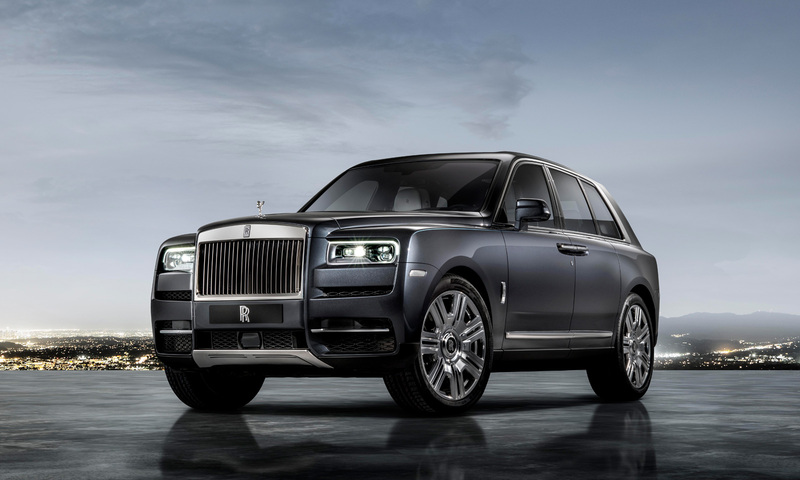 Cullinan is that motor-car,” continues Schwarzenbauer, during the Rolls-Royce world launch of the Cullinan. 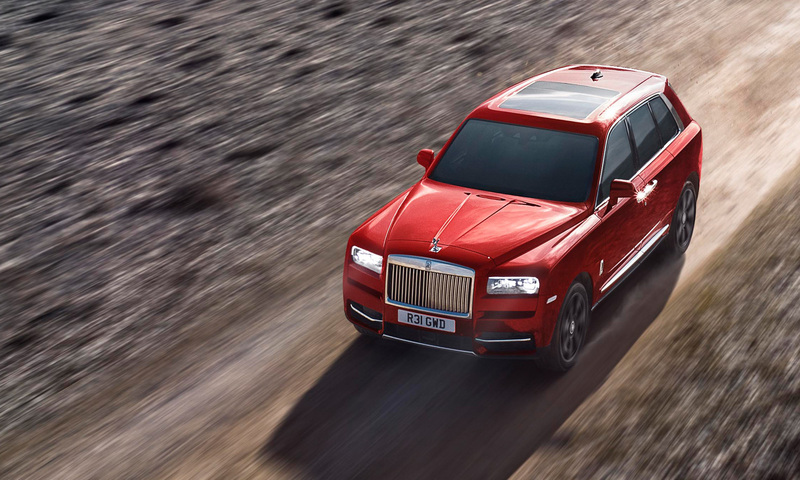 Named after the largest diamond ever discovered which now resides in the British Crown Jewels, the Rolls-Royce Cullinan is Rolls-Royce as it’s never seen before. When Sir Henry Royce said, “Strive for perfection in everything you do. Take the best that exists and make it better. When it does not exist, design it”, he could have had Cullinan in mind. For the first time, a Rolls-Royce has an opening tailgate, called ‘The Clasp’. In a nod to the era when luggage was mounted on the exterior of the motor-car, so the occupants did not travel with their belongings, the rear profile of Cullinan is a two-part, ‘D-Back’ format, with the bustle denoting the place of the luggage. ‘The Clasp’ opens and closes in its two sections automatically at the touch of the key fob button. The driver instantly recognizes Cullinan as a driver’s car thanks to its thicker, smaller steering wheel. 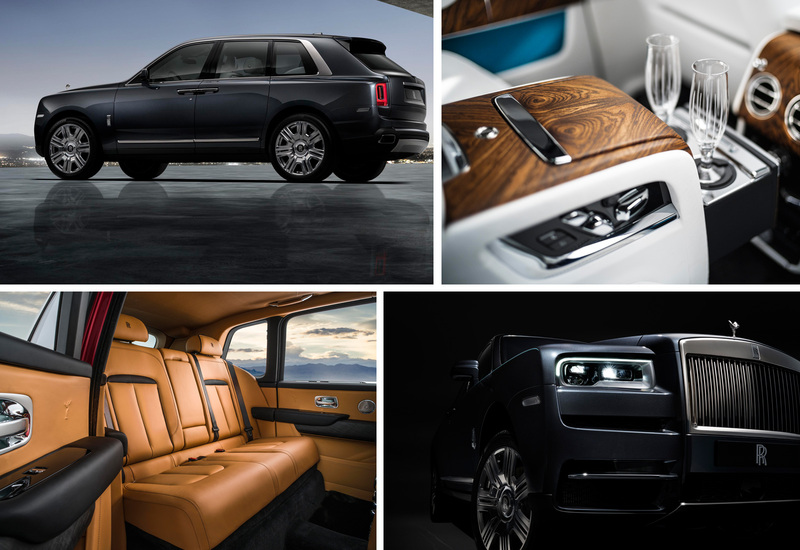 It’s heated, pliant rim hints at epic voyages which Cullinan is all too eager to begin, whilst heated and ventilated seats mean passengers will be perfectly acclimatized. From their commanding position at the helm of Cullinan, all equipment and technology are clearly seen and reached by the driver. All information is clearly communicated by the latest generation of digital instruments, with the displays themselves designed with clear and beautiful virtual needles, Rolls-Royce jewelry-like chaplets. A host of cutting-edge technology makes Rolls-Royce Cullinan the most technologically advanced car of its type in the world. Further equipment includes: Night Vision and Vision Assist including daytime and night-time Wildlife & Pedestrian warning; Alertness Assistant; a 4-Camera system with Panoramic View, all-round visibility and helicopter view; Active Cruise Control; Collision Warning; Cross-Traffic Warning, Lane Departure and Lane Change Warning; an industry-leading 7×3 High-Resolution Head-Up Display, WiFi hotspot, and of course the latest Navigation and Entertainment Systems. 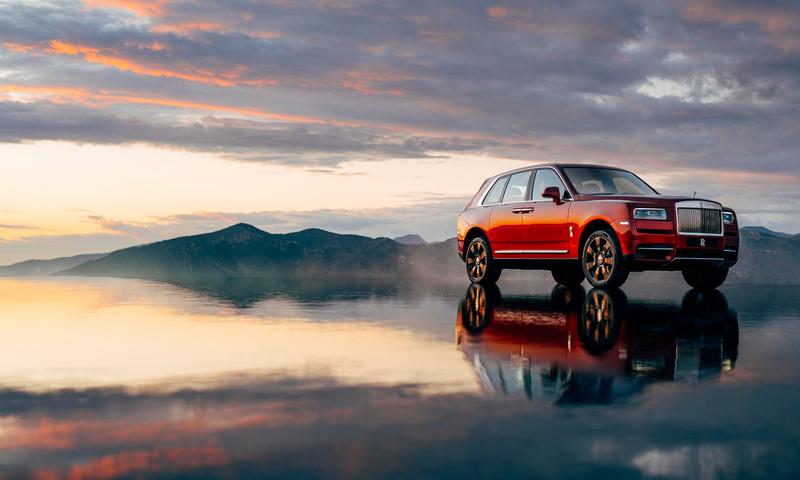 The most practical of Rolls-Royces, Cullinan is the most versatile, family oriented, fun-to-drive super-luxury SUV available today. The 6.75 liter twin-turbo V12 Rolls-Royce engine delivers 563bhp/420kW and 850Nm/627lb ft of torque to the all-new all-wheel drive, all-wheel steer system needed to overcome any challenge. The new Rolls-Royce Cullinan will go on sale at the end of 2018 with prices starting around $325,000 US. 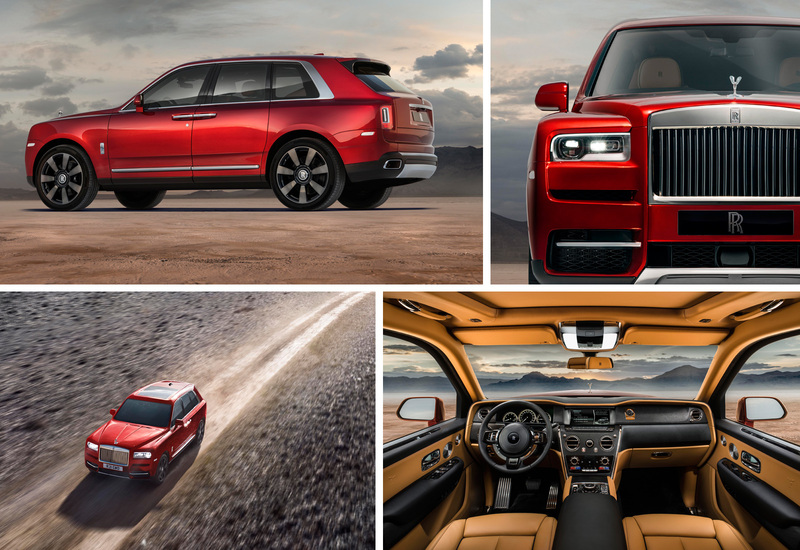 The bespoke features and customization options will certainly raise the cost closer to nearly half a million dollars, which gives a good reason why Rolls-Royce named the SUV after the largest diamond ever discovered.